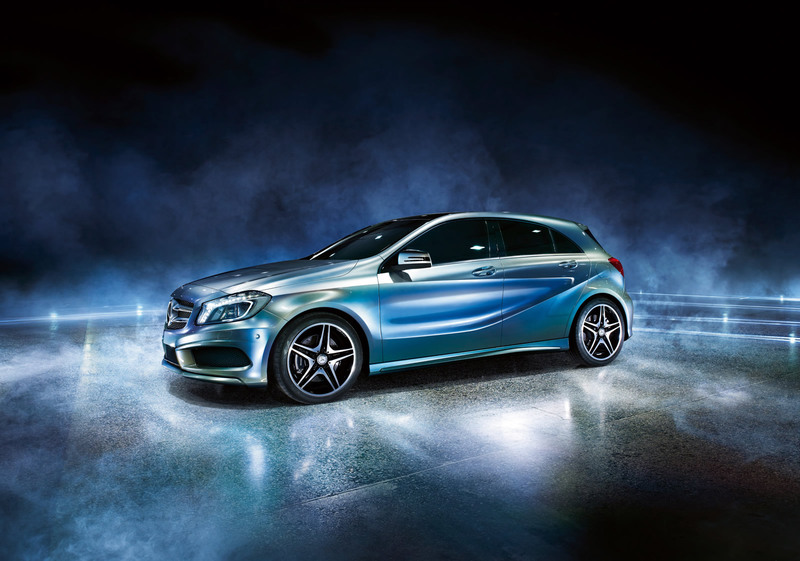 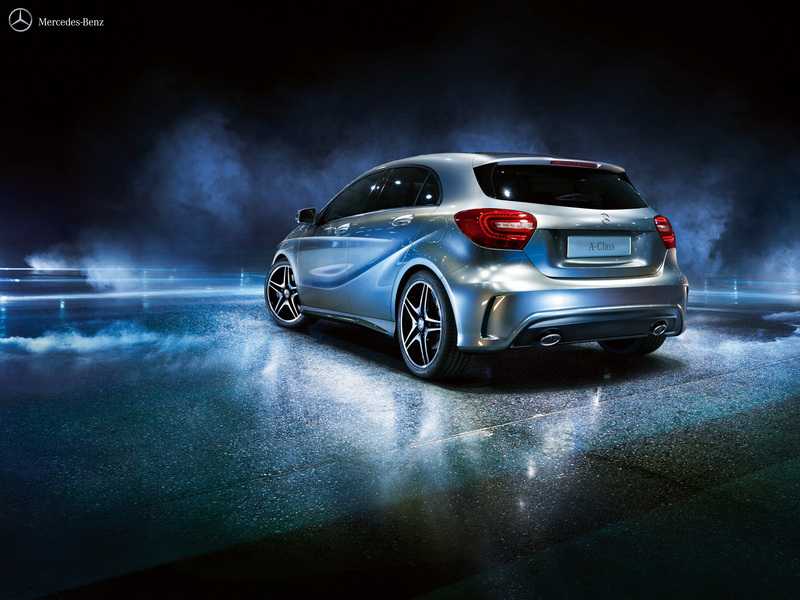 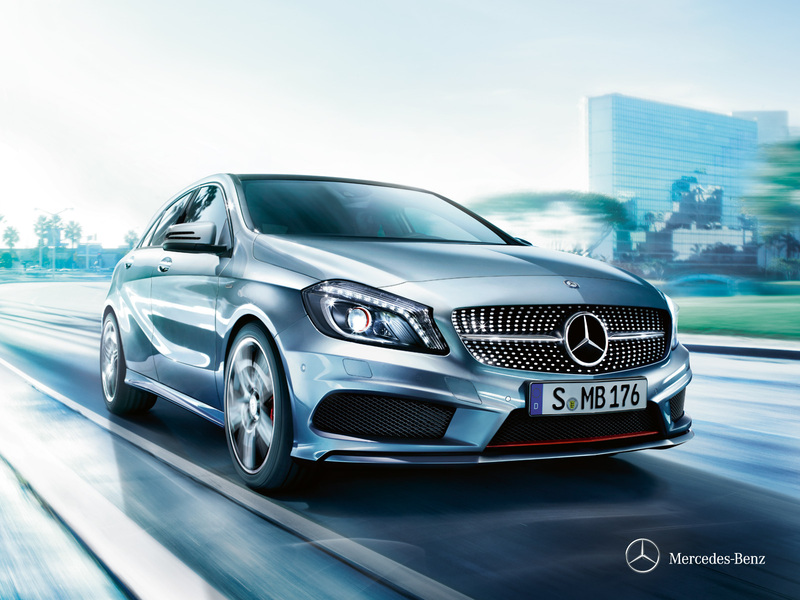 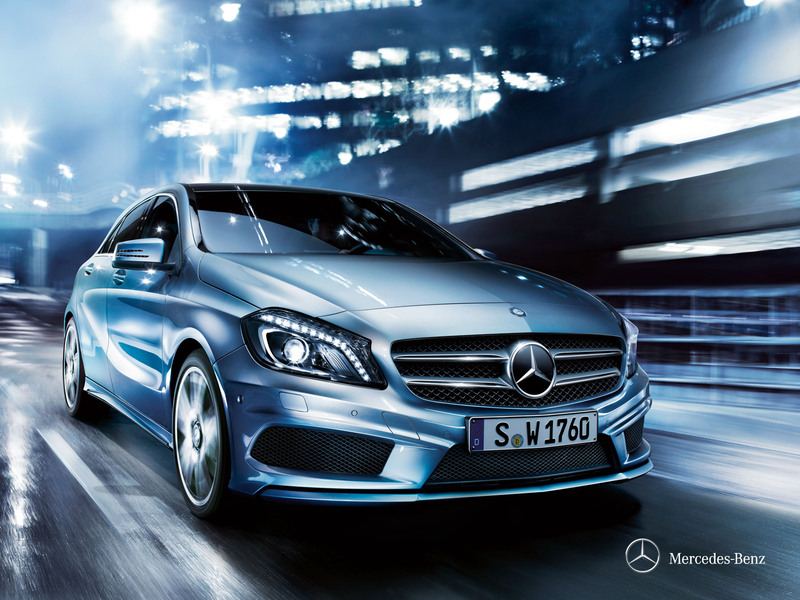 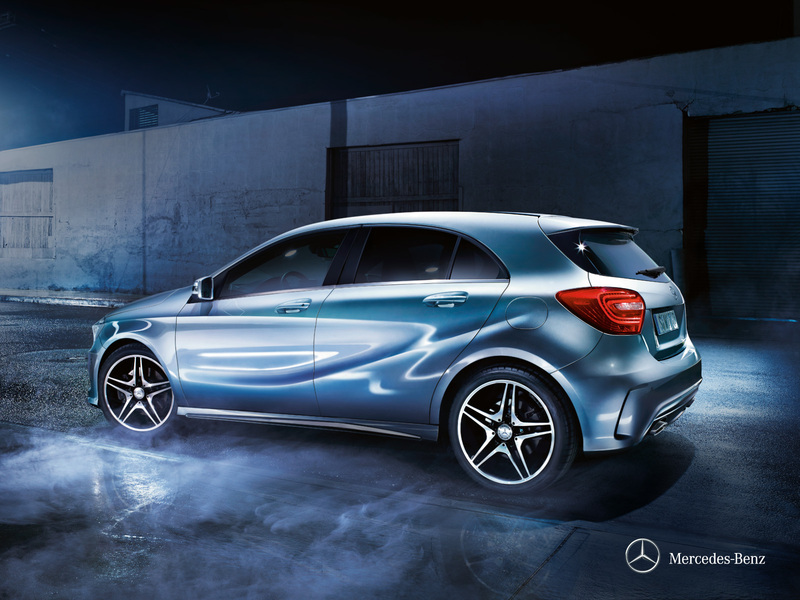 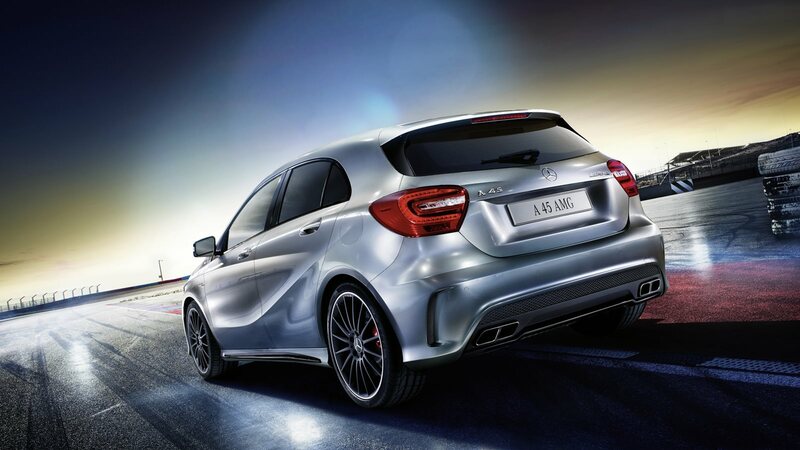 The new Mercedes A-Class has reinvented the compact segment, taking everything you loved about the A-Class – its spaciousness, fuel efficiency and functionality – only this time around, it is designed to look and feel even more like a Mercedes-Benz. 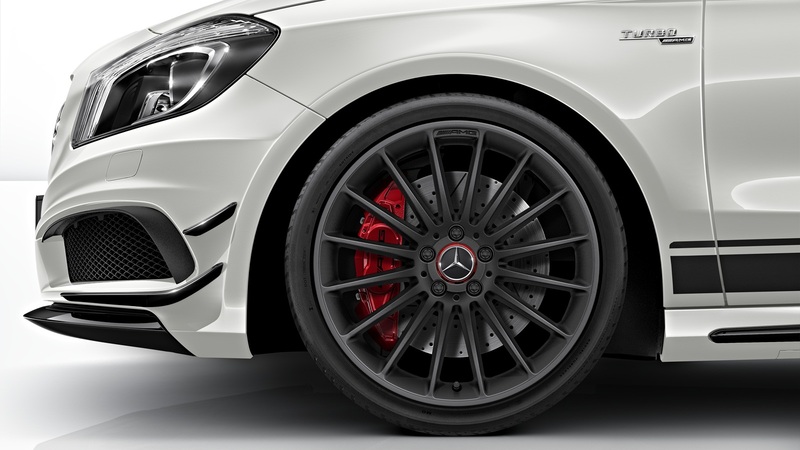 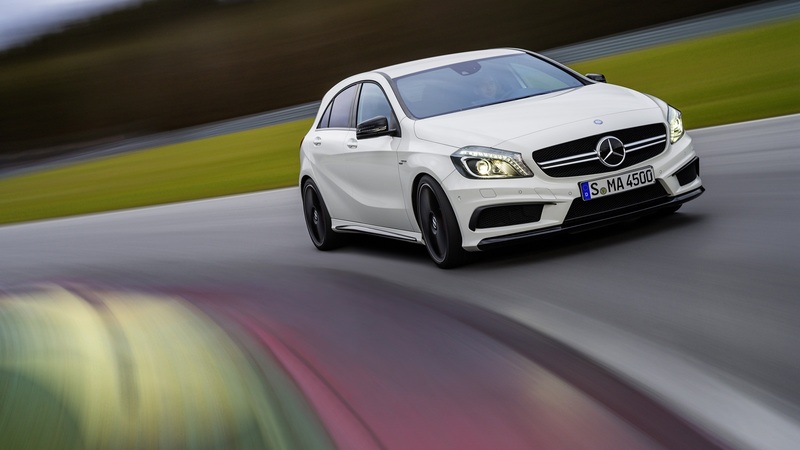 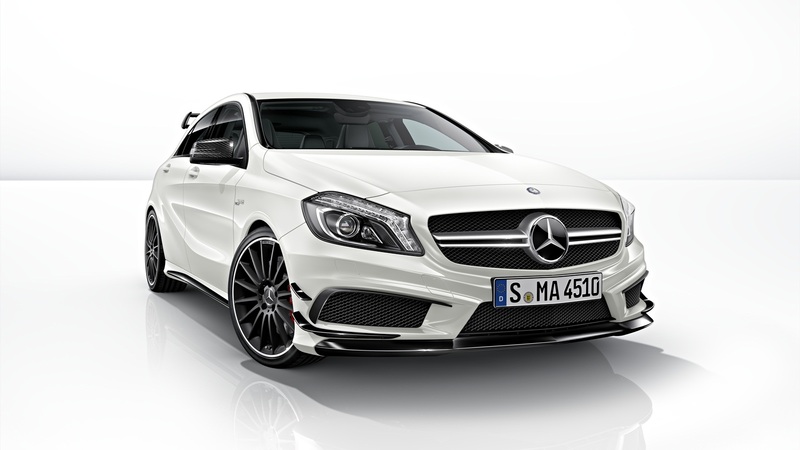 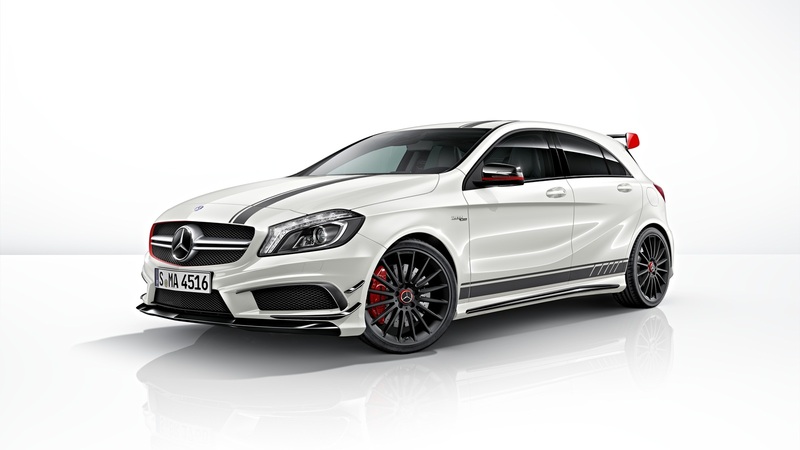 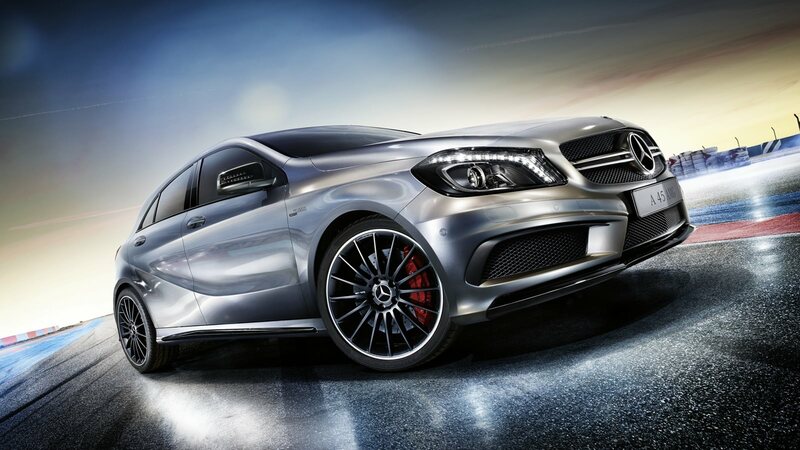 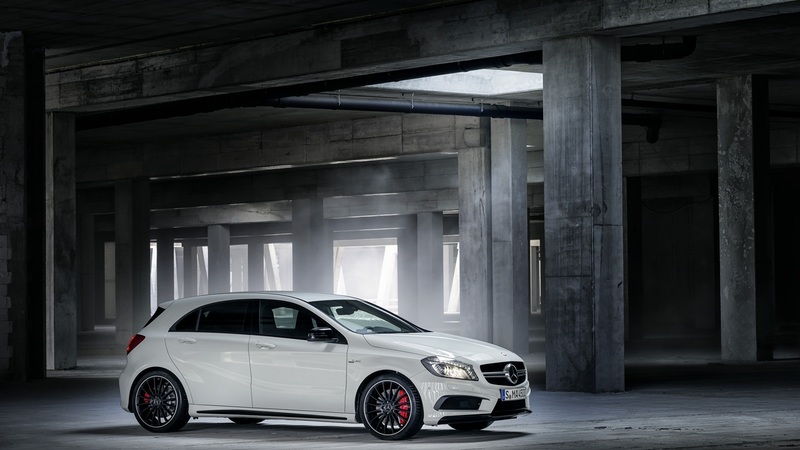 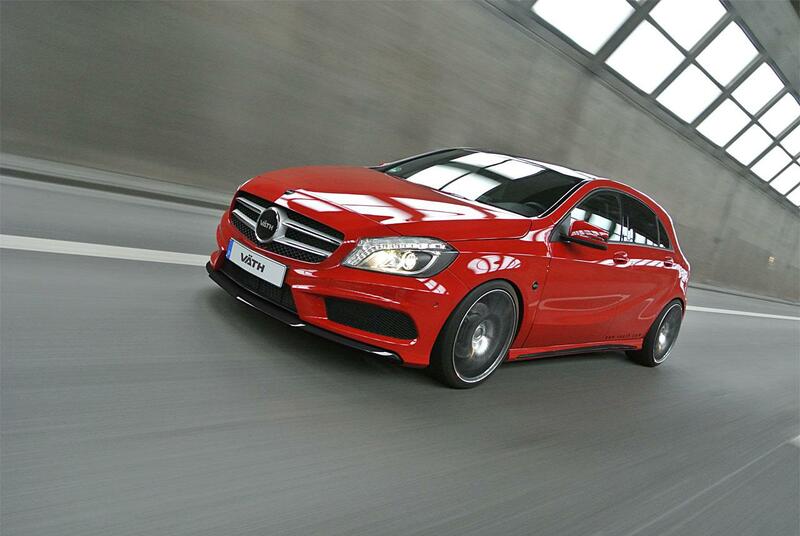 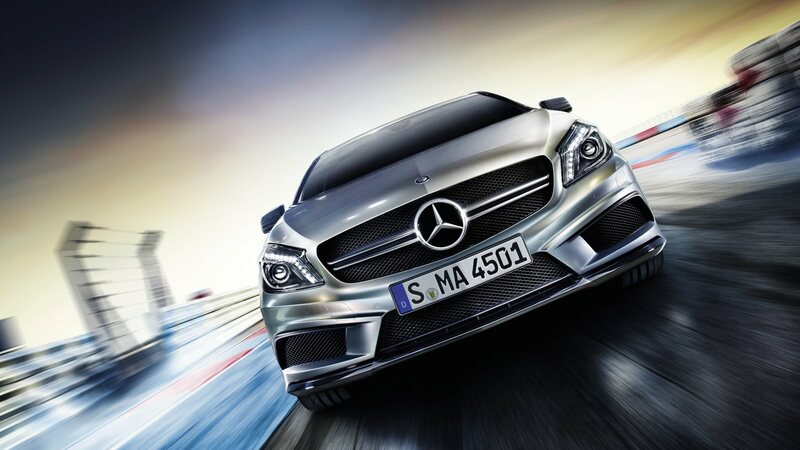 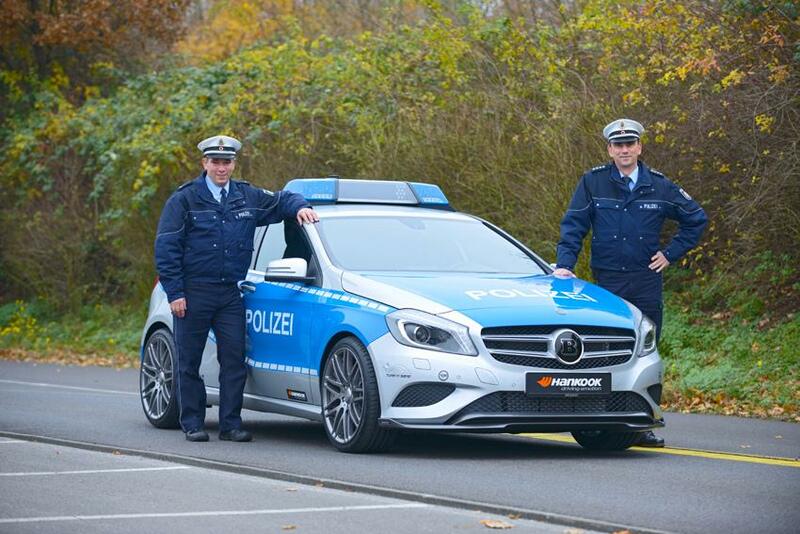 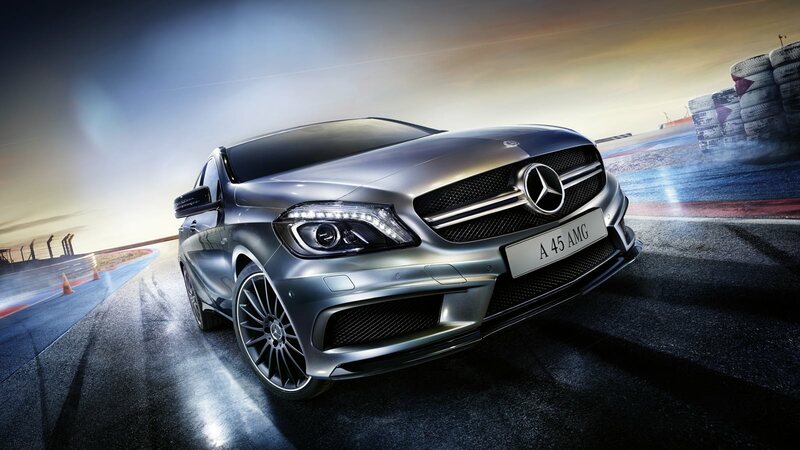 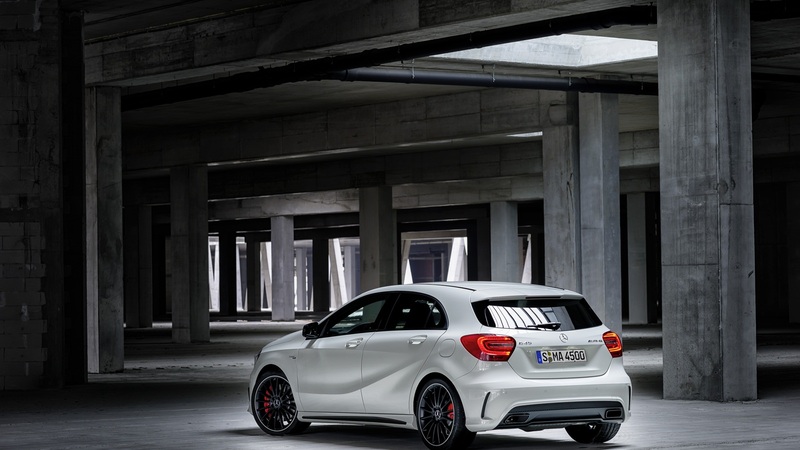 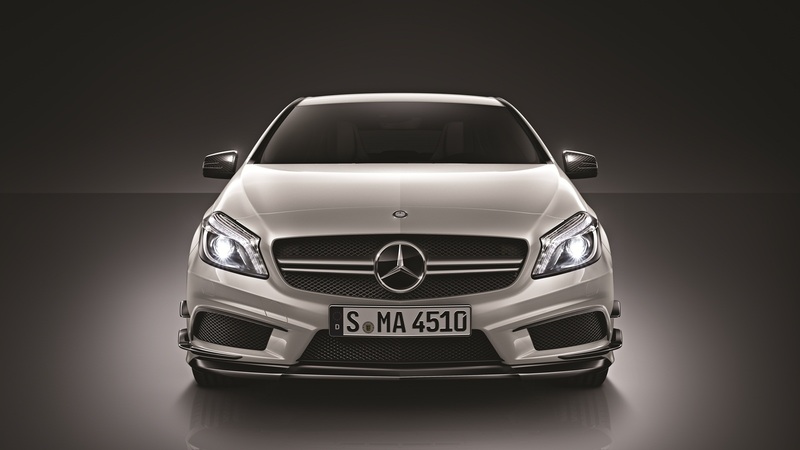 View the photo gallery below to see just how the new Mercedes A-Class and A45 AMG stack up against its Mercedes-Benz brothers. 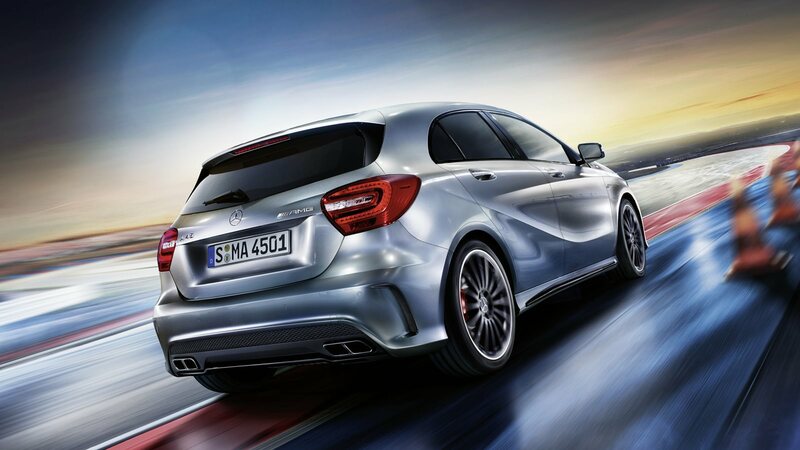 Mercedes-Benz Brings the All New 2019 A-Class Sedan to the U.S. 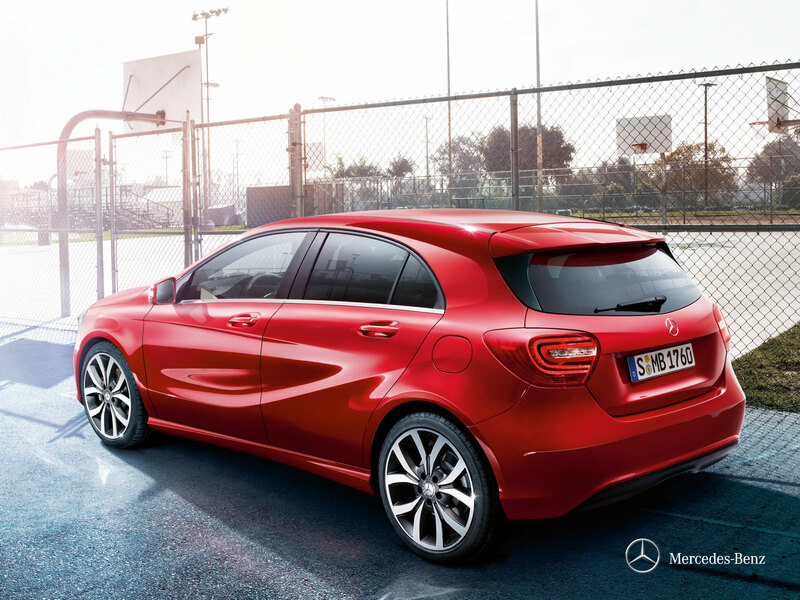 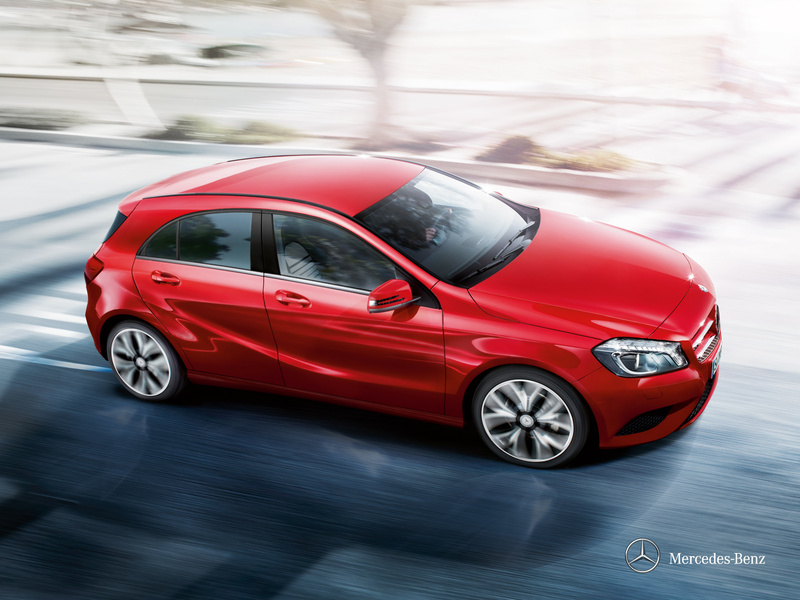 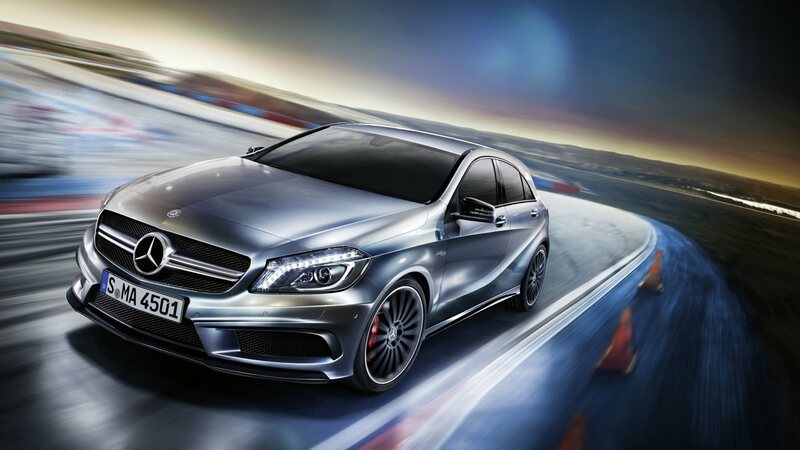 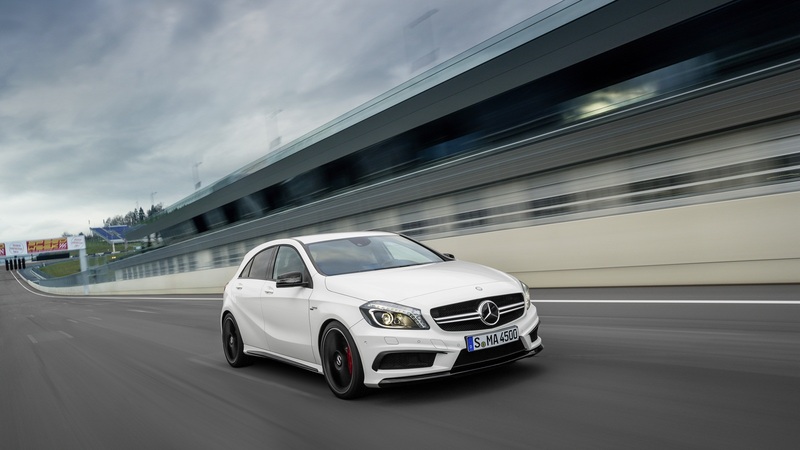 The 2019 Mercedes-Benz A-Class sedan is aimed directly at the young, first time Benz buyers with plenty of safety, tech and luxury to offer.